Our highly trained and experienced barbers will give you a thorough consultation before your service starts to ensure that your signature haircut is tailored to you. During the haircut you will enjoy a complimentary beverage and wholesome conversation with fellow members. Your hair and scalp will be cleansed, prepared and invigorated using our exclusive Kennedy’s haircare line. You will receive a shampoo, conditioning treatment, scalp massage, neck/shoulder mini-massage, and a hot towel during your service to provide you with ultimate relaxation. Your barber will style your hair and show you how to achieve the same results at home to ensure that you are 100% satisfied. Our signature straight razor shave starts with an in-depth analysis and consultation with one of our highly trained barbers. 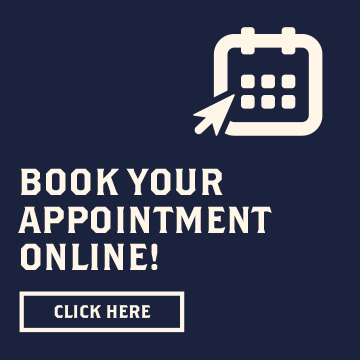 During your consultation your barber will look at factors such as direction of hair growth, density of stubble, skin sensitivity and your current shaving regime to make sure that your experience is tailored to you. Our exclusive 30-step shave process includes soothing hot towels, steam throughout, pre-shave oil, hot lather, after-shave soother, and two shaves (with and across the grain).During the pre-shave your face will be prepared with hot towels and our legendary pre-shave oil to soften the stubble and lift the hairs for an unbelievably close shave that you cannot achieve at home. Our steam machines provide you with an unmatched level of comfort known to give our members a relaxing power nap! Multiple series of lathers are applied with our highly developed badger brushes followed by our after shave to moisturize and cool the skin, leaving it feeling great. Provides members with an affordable luxury experience for the entire family. From young to old, keep your family looking sharp with our unlimited haircuts for parents and children of all ages. For parents this is an opportunity to unwind with a peace of mind that you and your children will always look expertly groomed with minimal hassle. Includes shampoo, conditioning treatment, scalp massage, neck/shoulder mini-massage, and hot towel. Our exclusive, 30-step shave process includes soothing hot towels, steam throughout, pre-shave oil, hot lather, after-shave soother, and two shaves (with and against the grain). No charge for the power nap. Services and prices may vary by location. 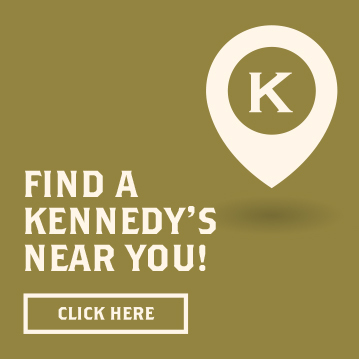 Call your local Kennedy’s Club to find out more. Walk-ins are welcome, but appointments are preferred.